It’s been a bit of a weird ride in the build-up to RIZIN 14 as it gets its main event sorted out. 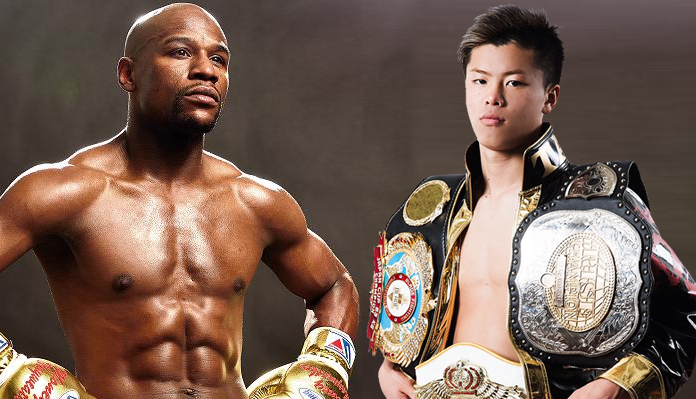 But that main event will indeed end up being a collision between all-time boxing great, Floyd Mayweather and superstar Japanese kickboxing prodigy, Tenshin Nasukawa. After Mayweather called the fight off due to being ‘completely blindsided‘, RIZIN apologized for the confusion and promised some clarity soon. Well, we now have that clarity. In a press conference from earlier today (via Yahoo! 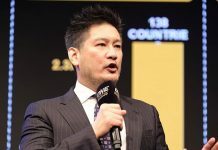 Japan), RIZIN founder Nobuyuki Sakakibara announced that Mayweather vs Tenshin will still headline RIZIN 14 on New Year’s Eve and it will be a three-round exhibition boxing match. The fight won’t go on either fighter’s record as is the point of an exhibition bout. However, Sakakibara wanted to make it clear that knockouts will still be a possibility and that this won’t be just a sparring match. Any other details remain to be revealed. Upon the original announcement of the fight, tickets were sold faster than ever before for a RIZIN event. Previous RIZIN events have seen them not selling tickets for 400Lv seating at Super Arena. They opened up those seats with the high demand for Tenshin/Horiguchi. This time they've sold 400Lv seating from day 1. As of right now, this is the only fight known for the big end of year card along with the return of star atomweight, Rena Kubota who’s opponent remains unknown. 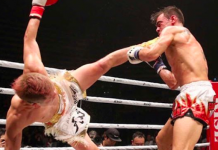 Despite all the commotion, it didn’t stop the 20-year old kickboxing star in Tenshin from extending his flawless record to 28-0 earlier this morning when he defeated Taiki Naito by sensational first-round stoppage at RISE 129. As for the also unbeaten Mayweather (50-0), his last bout came in August 2017 when he took on Conor McGregor in their big cross-sport spectacle. Mayweather would pick up the win via 10th round TKO. With December getting closer and closer, it’s likely that the full card for RIZIN 14 will be revealed soon as the organization generally likes to announce all fights at once. 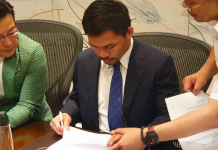 Fans can always expect a big show for the end of the year from RIZIN and this year should be no different as evidenced by collaborating with someone like Mayweather.